Tasting Note: The 2018 'Ohiti Estate' Sauvignon Blanc has fresh gooseberry, passion fruit and a hint of lime. Made in a dry style, the mid palate has low acidity and good mouth feel, thus reflecting the ripeness and low yields when harvested. 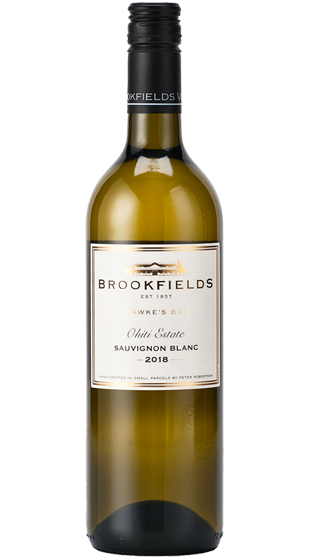 Due to the fresh clean flavours, the 2018 Sauvignon Blanc is an excellent accompaniment to vegan dishes, fish and also poultry. Vegan Friendly.